CE approval process requires a minimum of 45 days for live CE sessions and 60 days for printed CE materials. Electronic newsletter providing the latest news, information, and position postings. Representation of the interests of CPS members at the State Capitol, U.S. Congress, State Board of Pharmacy, and the Department of Health Care Policy and Financing (Medicaid). 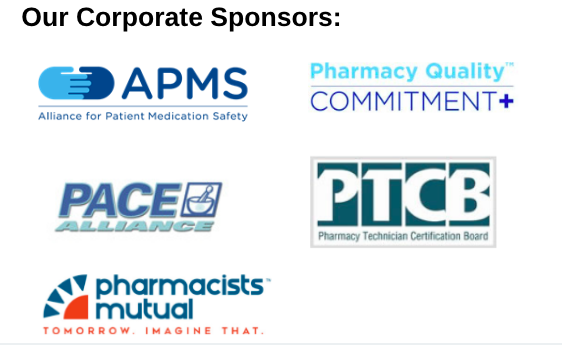 Monitoring of legislative and regulatory proposals affecting pharmacy in Colorado. 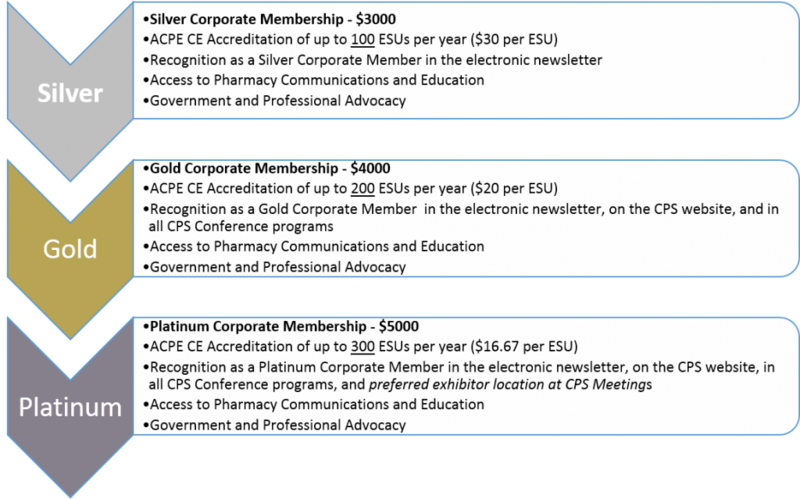 Interested in becoming a CPS Corporate Member? Please email [email protected].